In 2018 Envision Charlotte in partnership with the City of Charlotte, engaged Metabolic to analyze Charlotte’s waste stream and design a path forward for Charlotte becoming more circular while creating more jobs, innovations, and a drive towards zero waste. A closed-loop textiles chain for linens and uniforms used in hotels, hospitals, etc. 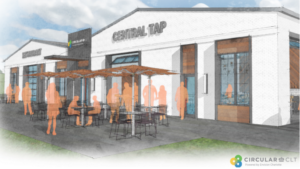 A commercial-scale facility to recycle food waste into larvae for livestock feed. 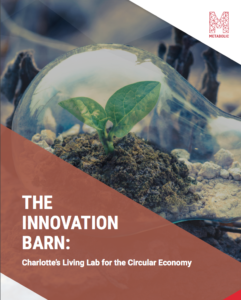 A Materials Innovation Lab to develop innovations for upcycling specific waste types into new products. 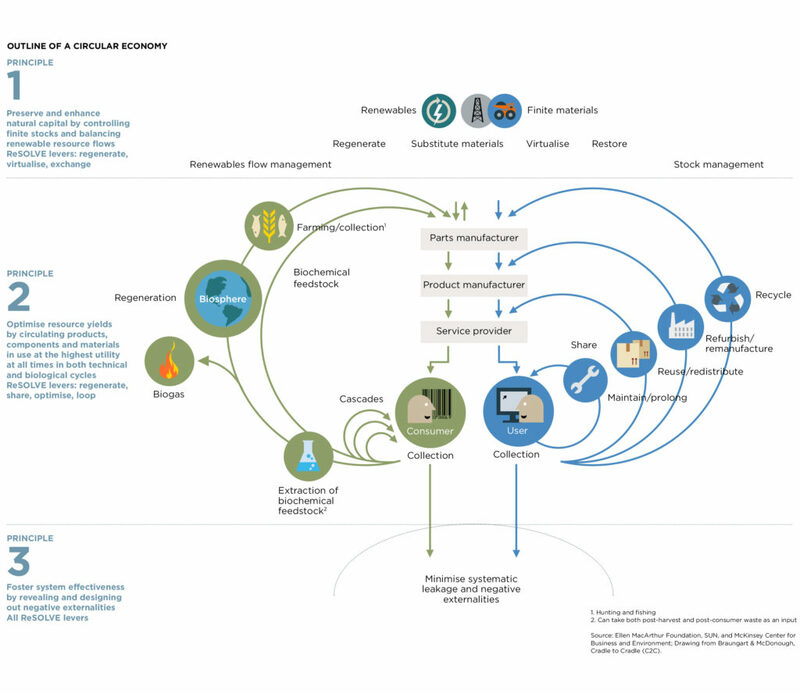 An incentivized reverse logistics system to improve quality and frequency of recycling. A circular concrete chain using recycled concrete and post-consumer glass as inputs. 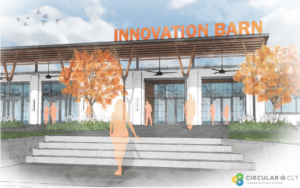 Envision Charlotte is creating the Materials Innovation Lab – named the Innovation Barn, expected opening August 2019. 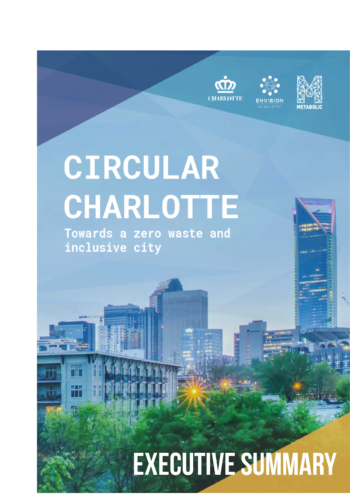 The Innovation Barn is a partnership between Envision Charlotte and the City of Charlotte to be ground zero for the creation of Circular Charlotte.